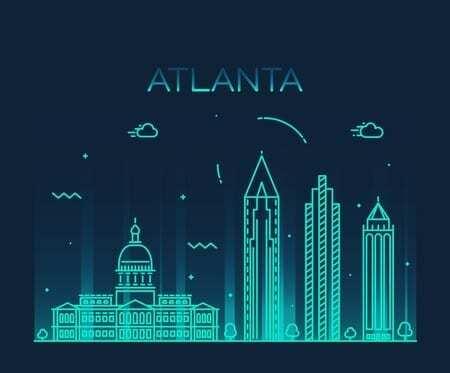 We are excited to be joining the Atlanta startup scene! Thanks to Chuck Hall and his leadership, Atlanta entrepreneurs who like to “eat problems for breakfast” can discuss business issues and challenges with peers. 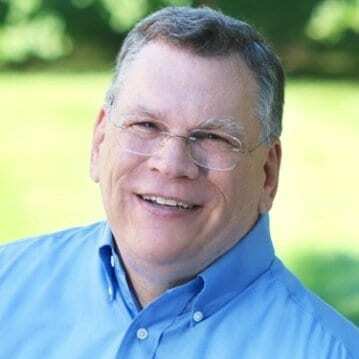 Chuck Hall, MSOD, is a business coach and consultant with more than 30 years of management and leadership experience with both Fortune 500 firms and small businesses. Most of Chuck’s work these days is behind the scenes as a confidential advisor and coach for entrepreneurs and business leaders. He follows a disciplined analytic process, and blends in creativity, experience and intuition to produce insights that lead to dynamic results. He is the CEO of Bizinuum LLC, and is part of the Trajectify coaching group. Chuck earned a bachelor’s degree in Journalism from Penn State University, and a master’s degree in Organizational Dynamics from the University of Pennsylvania. He is a life-long learner and teacher, frequently offering seminars on social media, marketing, and team dynamics. He runs three meetup groups: Entrepreneurs Learning Network, Bootstrapper’s Breakfast Atlanta, and Entrepreneurs Learning Network. He lives in Conyers, Georgia, with his wife, Amy, son, Carl and two dogs. His two oldest children, Sarah and Jill, have left the nest.